Many might say the current ag economy is intimidating to young farmers as they seek out experience and try to acquire the skills they'll need to one day run their own operation. Water Street CEO Darren Frye argues that, though it may at first seem counterintuitive, this ag environment can be used as a real benefit for those future farm leaders just starting to find their footing. Oftentimes you will find that the best managers are created during the worst of times. If everything is peachy and farmers are enjoying excellent margins, there aren't many lessons to be learned about efficiency and managing things tightly. Seeing others making decisions on the farm with such tight margins—and possibly making some decisions of their own—is a learning experience you can't get from a book, or even from the "I remember when..." stories of an elder generation. 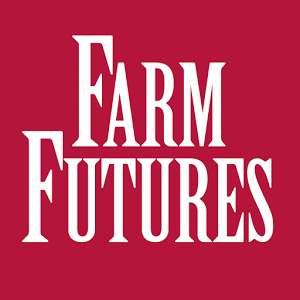 Read more of what Frye has to say on this week's Finance First post on FarmFutures.com.